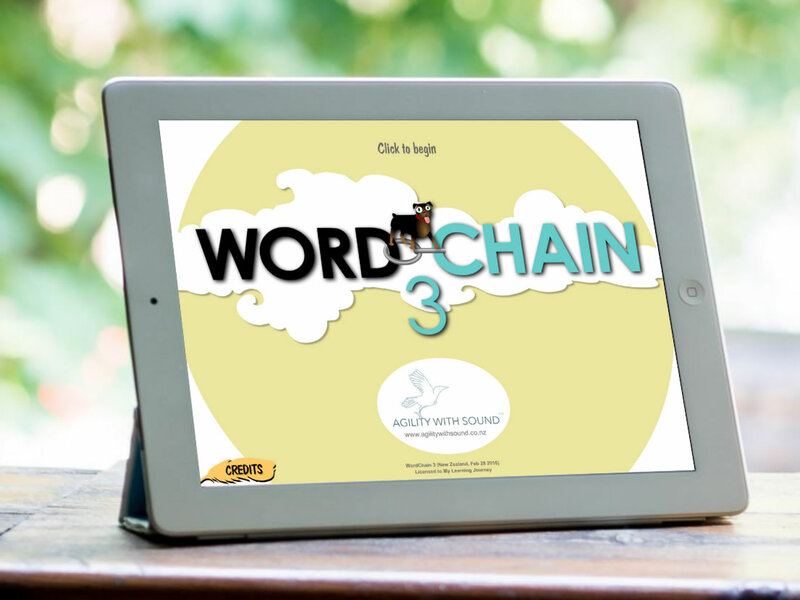 Our four Wordchain apps are live on the Apple and Play stores! After three years of testing in Christchurch Schools, we’re excited to see them head out nationwide. 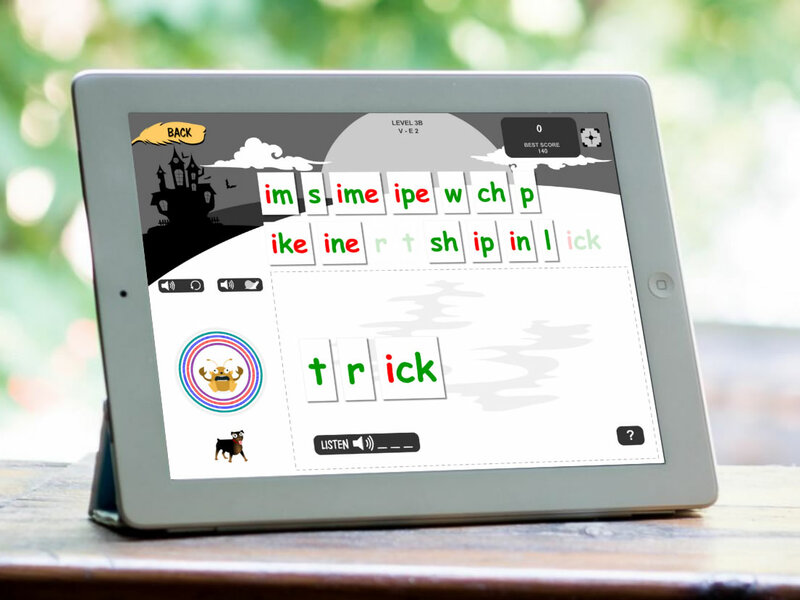 The Wordchain Apps are the software part of Betsy Sewell’s Agility With Sound, a comprehensive programme for building confident capable readers. 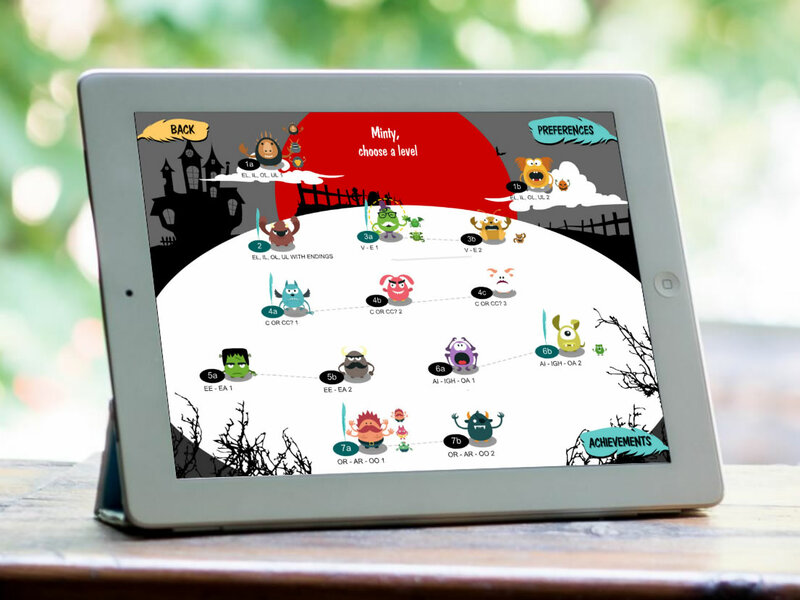 Betsy’s programme is a product of her many experiences: as a teacher, as a research anthropologist and as a mother of dyslexic children. From those careers she developed a disciplined, systematic, scientific way of breaking down barriers to reading competency.